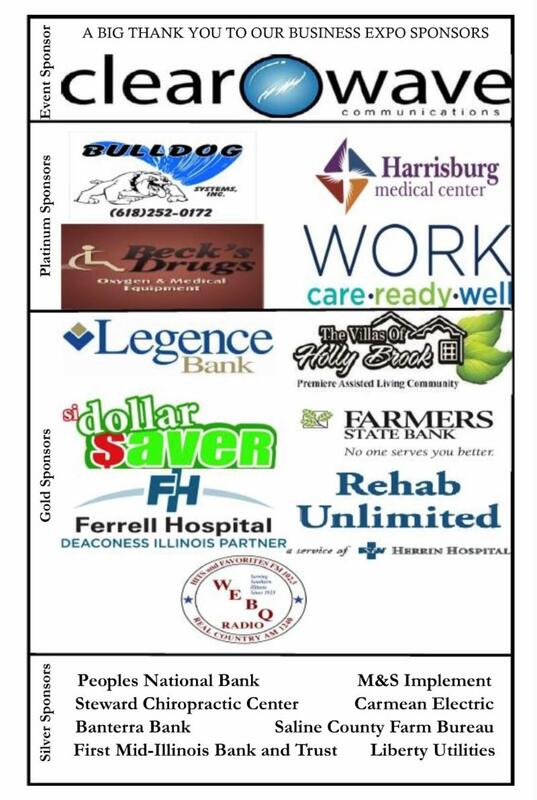 The Business Expo is TODAY! 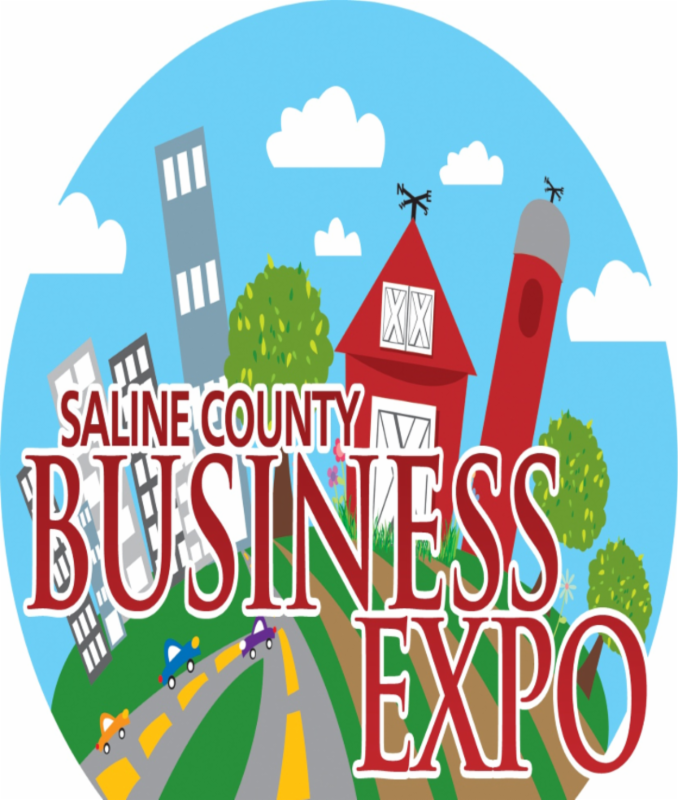 The annual Saline County Chamber of Commerce Business Expo is TODAY from 4:30-6:30 pm at the Bonan Business Center. This event is open to the public and gives businesses a chance to show off their products or services. We will be allowing sales at this event. Come out to Wildcat Pizza tomorrow, Friday April 13th at noon for our chamber Business Break. 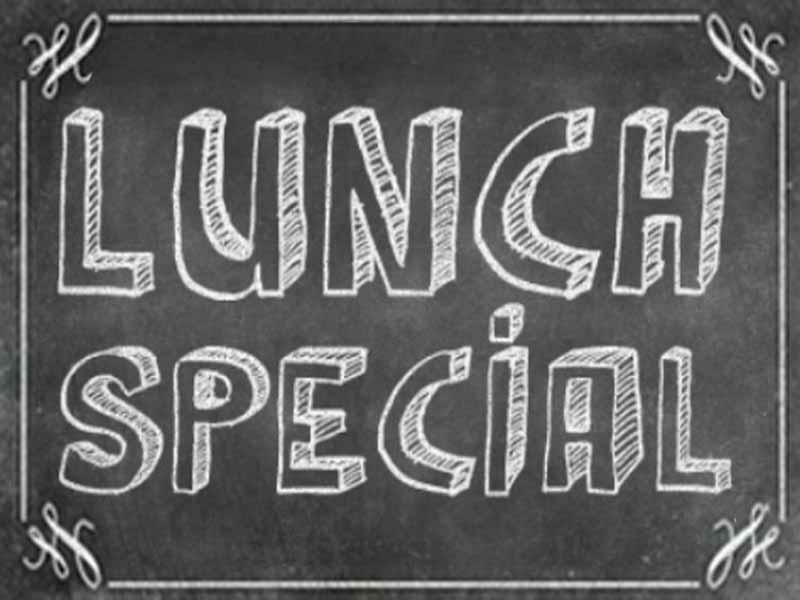 It is an informal 1 hour lunch where you can network and talk about things going on in our area and chamber. We hope to see you there. 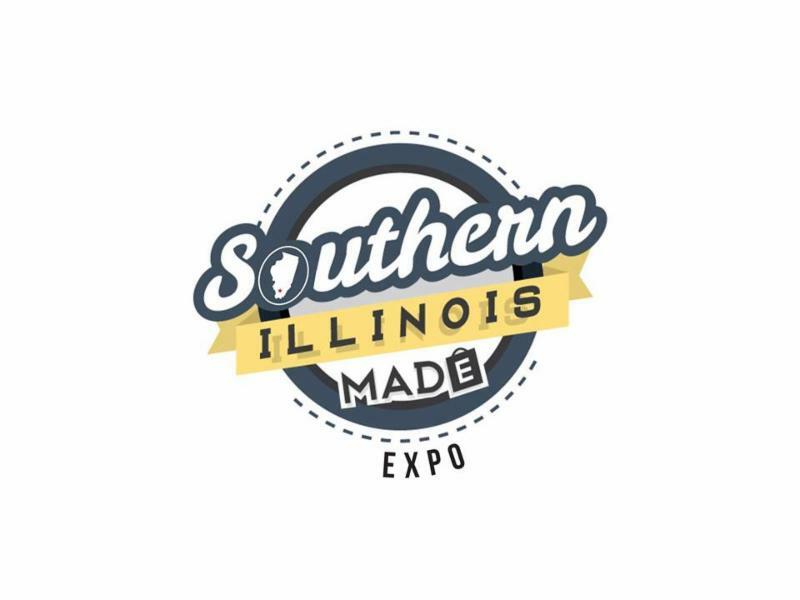 Senator Dale Fowler and the Southern Illinois Chamber of Commerce present Southern Illinois Made Expo. The event will be held in Marion, Illinois at the Williamson County Pavalion and will feature exibitors from all over the region. Businesses are invited to display and sell their products and services. This event will be open to the general public giving businesses an opportunity to experience firsthand the quality of unique products made by Southern Illinois artists, designers, and manufacturers. 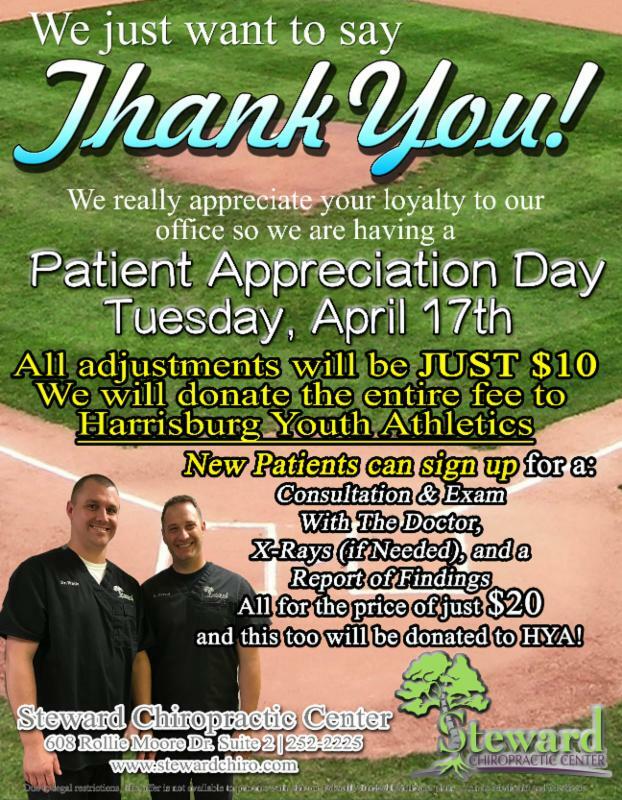 For more information please click on the links provided below. 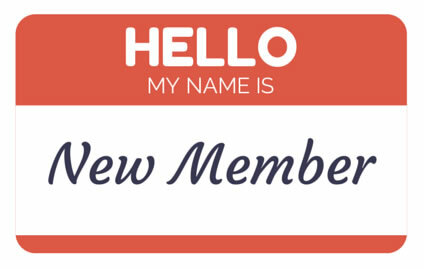 We would like to welcome the following new businesses to the chamber. Harrisburg, IL— With lawmakers preparing to return to Springfield on April 10, Senator Fowler spent the week around the District taking part in a memorial dedication honoring Union soldiers, touring a local business and speaking out against a proposal to redirect funds about from the SIUC to SIUE. Last week, Sen. Fowler joined with other area lawmakers to express his ongoing concern about the upcoming proposal to redirect $5 million in funds from Southern Illinois University’s Carbondale (SIUC) campus and to the University’s Edwardsville campus. Senator was quoted in a joint release with U.S. Representative Bost, and other local lawmakers noting the dangers such a hasty reallocation could have on the SIUC campus, the community and the region. Sen. Fowler urged the Board of Trustees to postpone the vote, get feedback from the community and gain a better understanding on the long-term consequences a fund shift would have on staffing, future student recruitment and the local economy. Sen. Fowler joined with the Lusk Memorial VFW Post 9227 and the Pope County American Legion Post 719 for a memorial dedication service honoring seven Union soldiers from Pope County who tragically lost their lives when returning home from war. The ceremony took place on the 153 rd anniversary of the tragic loss of life, where approximately 200 men from the 56 th Illinois Infantry died in a boat fire. Their bodies were never recovered and these men never received a burial. Speaking at the event, Sen. Fowler noted that it is never too late to remember a fallen soldier. From Golconda to Cairo, Sen. Fowler also met with a construction company out of Kentucky who are interested in pursuing the possibility of housing development in the area. Sen. Fowler joined representatives from the interested company, the Mayor of Cairo, Cairo Public Utility representatives, and HUD representatives to visit some possible sites for future housing development. 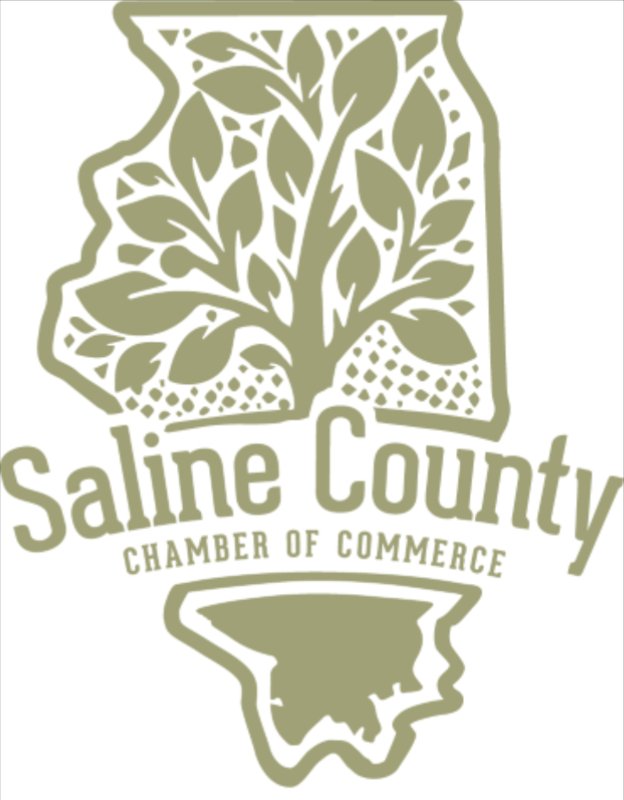 In other news, members of the Saline County CEO program met for their monthly meeting on April 3. Serving as a mentor in the program, Sen. Fowler joined the group for a discussion on their upcoming trade show and a scheduled visit to the Illinois State Capitol. From encouraging future entrepreneurs to supporting local businesses, Sen. Fowler joined representatives from the Dynegy Joppa Power Station for a tour of their facility. According to the Dynegy website, Dynegy powers more than 400 Illinois communities. Sen. Fowler was excited to visit and learn more about the business that employs more than 140 people and works with other local contractors and vendors. Later in the week, Sen. Fowler joined the Autism Society of Southern Illinois for a tour of their facility in Carbondale. April is officially recognized as Autism Awareness Month, promoting autism awareness and acceptance. According to the Autism Society, tens of thousands of children face an autism diagnosis each year. Also happening last week, Sen. Fowler joined athletes, supporters and volunteers for the 50 th Anniversary kickoff of the Special Olympics Illinois. Sen. Fowler came out on April 6 to the Touch of Nature Environmental Center to join the celebration of the foundation, their history and their ongoing mission of inclusion and encouragement of those with intellectual disabilities.  Do You Love Your Marketing? It’s important for you to have an effective tool to communicate with the people who matter the most to your business (customers, prospects, etc.)! Constant Contact's Email Marketing tool gives you the ability to stay top-of-mind and keep people engaged with your business all year long! 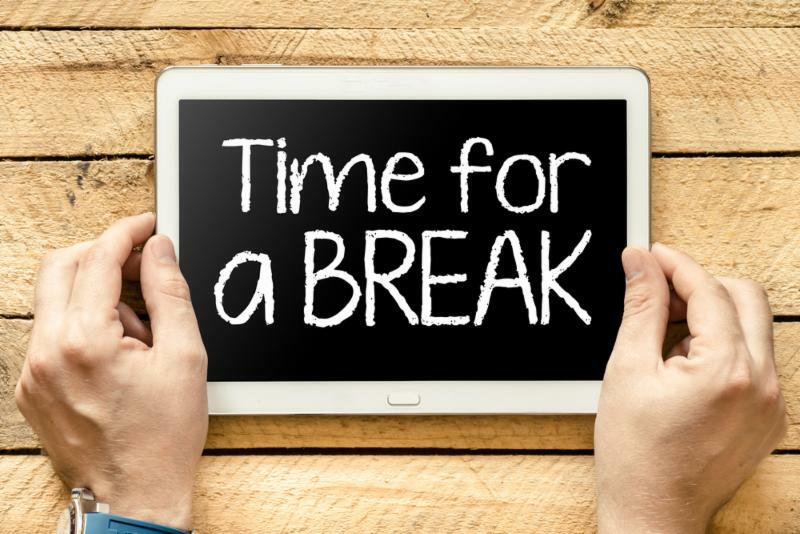 It's also a great tool for you to use during slower times of the year to help you generate new and recurring business. When you sign up for a free trial with Constant Contact, you’ll receive the support from our coaches that you need to get up to speed for the holidays fast! Our newsletter comes out each Thursday. To get information included in our weekly newsletter please email us by noon on Tuesday with your information. 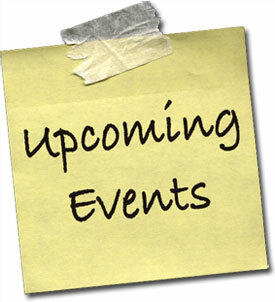 Weekly newsletters will also be posted on our website under the NEWS tab. Thank you!